Capacity 6 - 32 oz. Can I use this lid for beverages? Because this lid does not feature a straw hole, it is not recommended for use as a beverage lid. 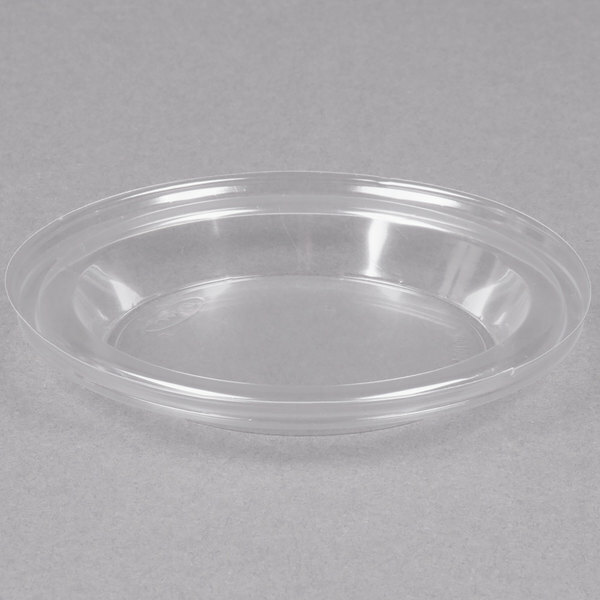 The no-vent, tight seal provided by this lid makes it more suitable for deli containers and food storage applications. 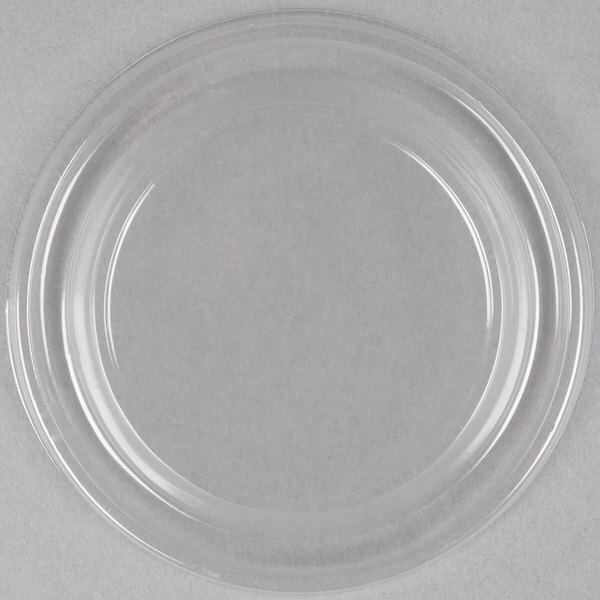 This Dart 20DLCR clear no vent dome lid is perfect for all your to-go needs! 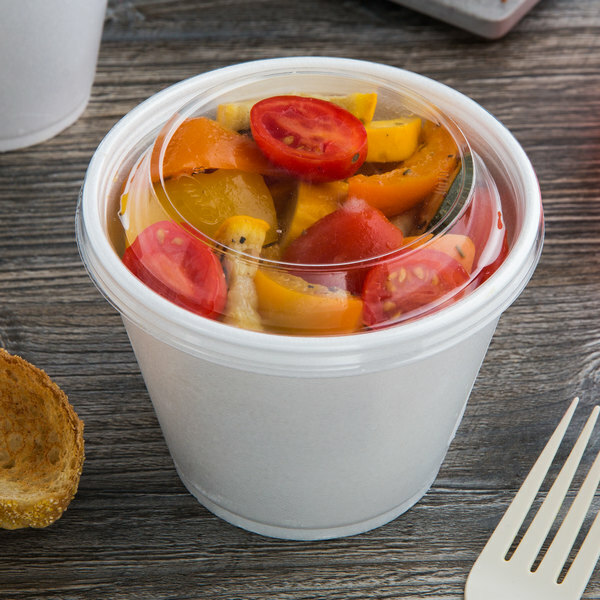 Whether you're serving soups, salads, parfaits, or any other product, this lid will create a tight seal with its compatible container or cup! 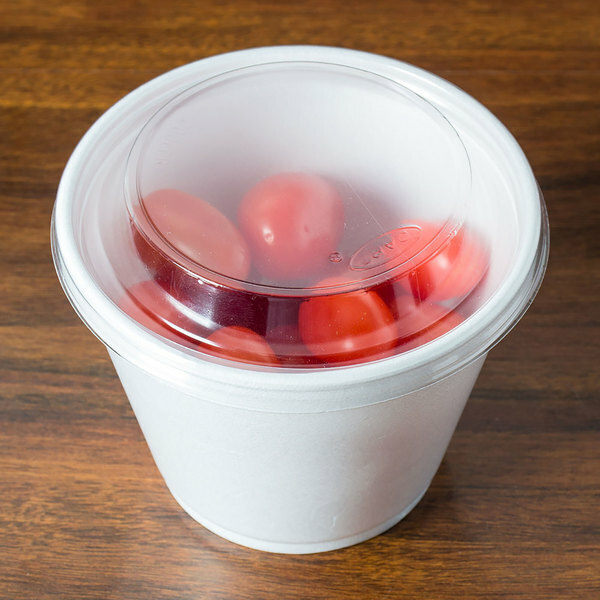 The dome shape of this lid adds extra holding capacity to you container and allows room for toppings such as whipped or sour cream! Its non-vented design ensures no heat escapes, keeping hot items warm and cold items cool through transport. Plus, there's no way for liquids to escape through any slots, holes, or ventilation crevices. Its clear plastic construction lets customers easily view contents, increasing impulse sales for pre-packaged items, ultimately boosting profits! 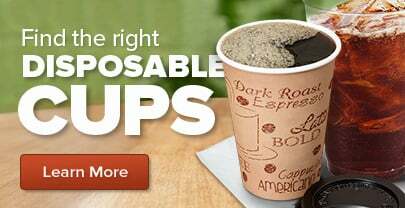 Featuring Dart's interchangeable lid quality, this lid fits multiple cup sizes which saves you storage space, eliminates lid/cup compatibility confusion, and reduces product inventory! A good quality lid that fits well and stays snapped shut on the container. Webstaurant's pricing is much better than the local disposables supplier. These things are necessary, but they don't necessarily make you any more money, so don't overpay!